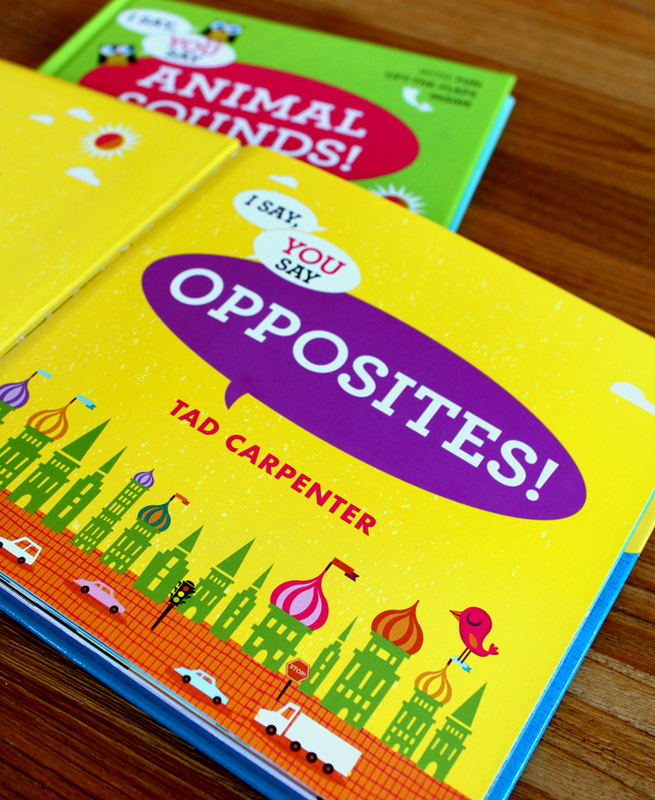 I Say, You Say Opposites & Animal Sounds Coming soon! 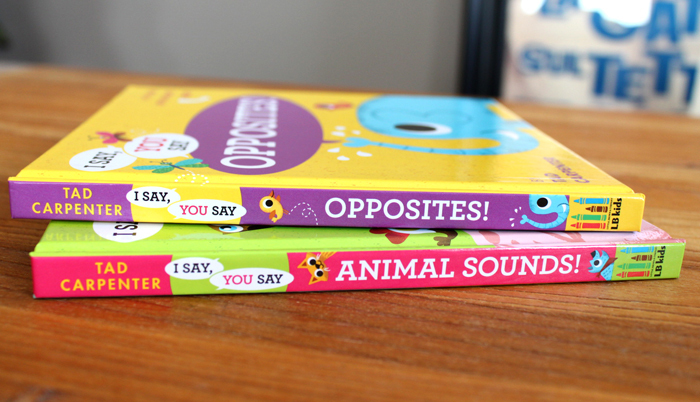 We are not far off from the release of the first two I Say, You Say books Opposites and Animal Sounds. 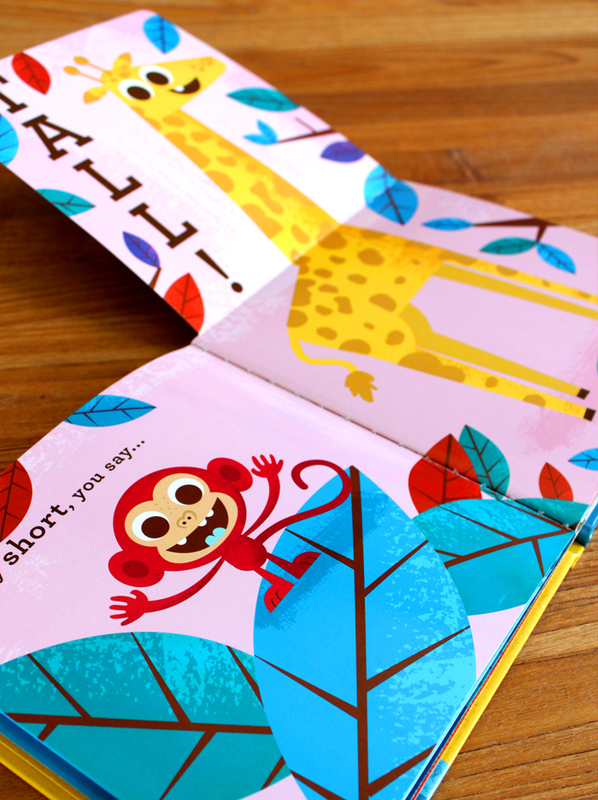 Below are some photos from the two books. I am so beyond excited to get these books out in the world. 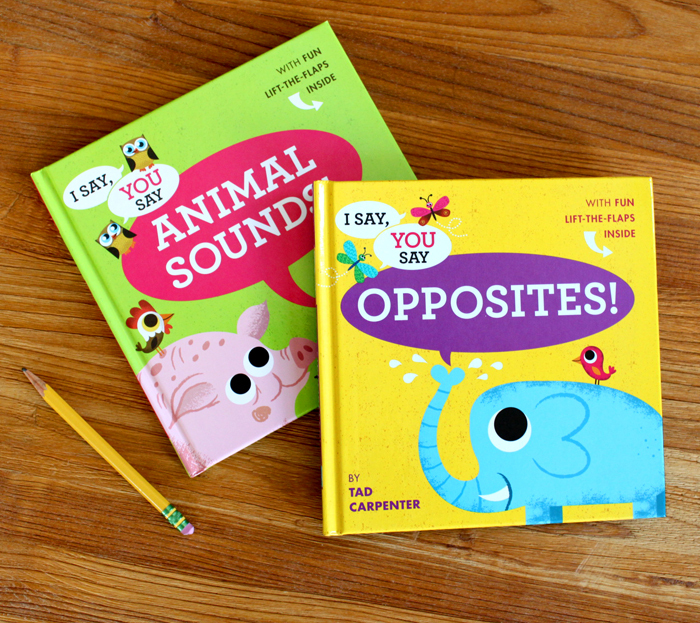 make sure to send me pics of you and your family enjoying these books and I will post them here on the I Say site! Here are links to pre-order each of the first two books. 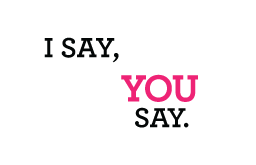 I Say, You Say® is a registered trademark. All Rights Reserved.